It was a summer of love over at Netflix earlier this year, as the streaming giant tapped into something special with a series of teen rom-coms. 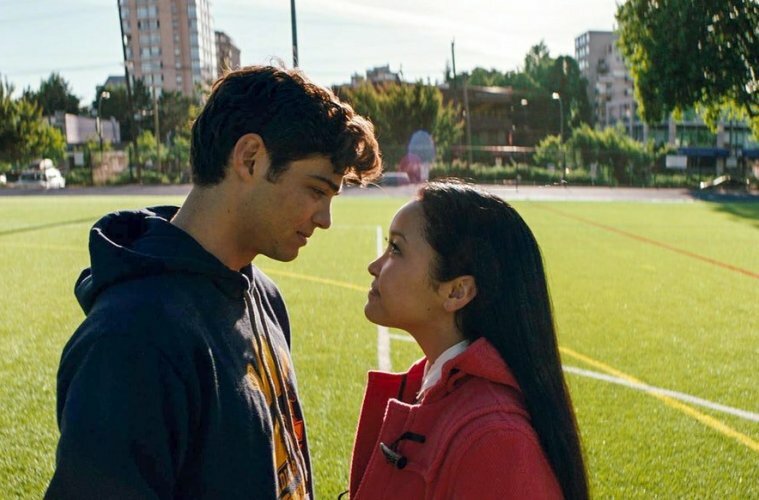 The highlight of these was Susan Johnson's To All the Boys I've Loved Before (my review), which starred X-Men's Lana Condor as an Asian-American girl experiencing the joys and pains of young love. It became one of Netflix's most successful films ever, at least according to them, and now it's become obvious that a sequel is in the works. Netflix recently scored a huge production deal with Paramount in which the latter will provide them with loads of original content for a cut of revenue. This is a big deal and a major shift in the Hollywood paradigm potentially. Paramount used to be a heavy-hitter too big for a secondary deal like this, but we see how far Netflix has come that they are now the beast needing to be fed. This could be a sign of things to come for any studio that isn't Disney or Warner Bros. For Paramount, it's unclear whether this works out for them or not. Previously they had been content to unload risky projects, like Annihilation and The Cloverfield Paradox, onto Netflix who were more than happy to pick up their scraps. My, how the tables have turned. Anyway, To All the Boys I've Loved Before was not a Paramount film, it was developed by Awesomeness which was just acquired by Paramount's parent company, Viacom, making this whole thing very doable. In a quickly deleted post, Johnson exclaimed “Well, the cat’s out of the bag! Thanks for the support, everyone!!! It’s all you!” Netflix has clarified that a firm deal has yet to be struck, but come on, this is obviously happening.